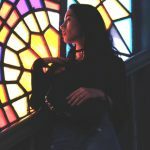 Elite Singles Review (elitesingles.com) - Is this dating site worth it? 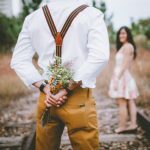 Elite Singles Review (elitesingles.com) – Is this dating site worth it? When we first ready to start our Elite Singles review, our first impression was that it might be a private meeting of snobby people who were “too good for the rest of the world”. Thankfully, we remembered that our parents taught us never to judge a book by it’s cover because we were way wrong. Elite Singles is an online dating site that specifically tries to cater to singles that are more established in life, more financially set, and typically have higher educations. 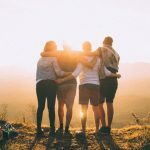 On the homepage of the site, they even point out that over 80% of the people that join Elite Singles have some form of college or university education. If this sort of stuff is important to you, then this site might be right up your alley. If you’re less concerned with that type of stuff, you may want to skip this Elite Singles review. Are there good, quality matches on the site? Price | How much does this site cost? If anything was a home run during our Elite Singles review, it was 100% this category. 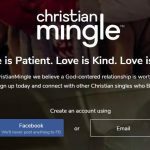 It seems that their efforts to get quality dating matches and eliminate the riff-raff and flaky folks have been successful. Regarding quantity, the site boasts an impressive 165,000 new members signing up each month. What does this mean for you? There are going to be no shortage of matches when you get ready to start looking. Not only does Elite Singles have a ton of new people, but they’re quality matches. The site specifically targets higher-educated individuals and pushes that it’s looking for people that “have it all together.” Does this mean that you can’t join the site if you don’t have a college degree or parts of your life aren’t perfect yet? Of course not! Most of us have things that we’re always working on improving so don’t let that be a deterrent from joining this site. Frankly, if you want someone who has things “at least more together than most of the online dating world” then you would be silly not to join this site. There are no restrictions on who can join in that sense. The only reason they point out the statistics about their members is because a lot of people who are new to online dating are scared that no one of quality and substance ever signs up. The site also requires that you fill out a complete personality profile and all of your profile information BEFORE they give you access to the matches. While this might seem frustrating to some of you, it should come as a welcomed sign. The sign-up process takes about 15-20 minutes (depending on how quick or slow you are with answering multiple choice questions about yourself). When we signed up to complete our Elite Singles review, we had to answer well over 100 personality questions during the personality test. The good news is these are almost all multiple choice with very few that require any sort of text answer. The multiple choice questions are the “strongly agree/strongly disagree” type about your personality and how important things are to you. The few multiple choice questions that they require have no text limits or requirements that make you have to write a novel about yourself right off the bat. Why should this be a welcomed sign? It means that anyone that makes it through to the matches is most likely going to be serious. You’re going to be viewing and matching with people that are willing to dedicate some time to the dating process. This means they are going to be WAY less likely to flake on you or just abandon their account for no reason. The bottom line here is the quality of matches on this site are high, and the influx of people is even higher. It’s hard to get any better than what Elite Singles has done here. For that, our Elite Singles review gives the site five stars for quality of matches. Regarding ease of use during our Elite Singles review, we found the site to be pretty good. Let’s talk about what we liked and what we think could be improved upon. The sign-up process was very simple. It was straightforward and easy to navigate. They even give you a percentage indicator to let you know how far along you are in it. If you get sidetracked during the process, you can also always save and come back later when you have more time. A straightforward sign-up process is always a plus for us and sadly something that a lot of online dating sites miss the boat on. It does take a good 15-20 minutes to get through the entire process, which really helps to keep the people who aren’t serious out and those really looking for something in. Keep in mind that you will need to complete the sign-up process before you get to see any of the matches. Again, this may be a turn-off to some people, but it really should be regarded as a positive. This means that you’re going to end up at a site where everyone has a filled out profile and has put the time and effort into the process. There is nothing more annoying than searching through an online dating site that is stuffed full of empty and incomplete profiles. When you finish your sign-up process, it will seem as if your only option is to make a paid account. With a little digging, we realized that this was not true. If you click on the very top right of the page, there will be a button that will allow you to get through to the member area and start looking around. We noticed that on the first day we tried with the free trial, things seemed to load a little slowly. We figured we’d wait a day and try the site again with a paid account. When we did that, everything was lightning fast so we’ll chalk this one up to a bad day or our internet connection maybe taking a day off. UPDATE: During our most recent Elite Singles review update, we made sure to spend some extra time testing the site speed from multiple computers and devices. No problems whatsoever. It seems that during our initial review, we were just having some personal internet or connectivity problems. Everything seems to be up to speed. Regarding navigating Elite Singles dashboard area, things were straightforward, and we like that. Across the top of the site, you’ll see a bar with all of your navigation buttons as well as any new notifications. It had a very “Facebook” feel to it which we found easy to get used to. If you’ve ever used Facebook, you’ll probably find it easy to use as well. Something that was interesting about this site is that even though there was a search function listed at the top, it did not operate as a traditional search function. You could put all of the settings in that you want, but then there wasn’t a button to hit to search. What we realized was that with this dating site, they did a lot of the matchmaking for you. You’d put in your preferences, and then Elite Singles would use those to send you the quality matches they thought would be best for you. Some people would say this is a positive because it would help prevent you from spending hours sifting through people that weren’t a good match for you. Some might not like this as they enjoy the process of digging for hours (though we don’t really think that’s healthy). This feature is either going to be a positive or a negative based on your personal preferences. 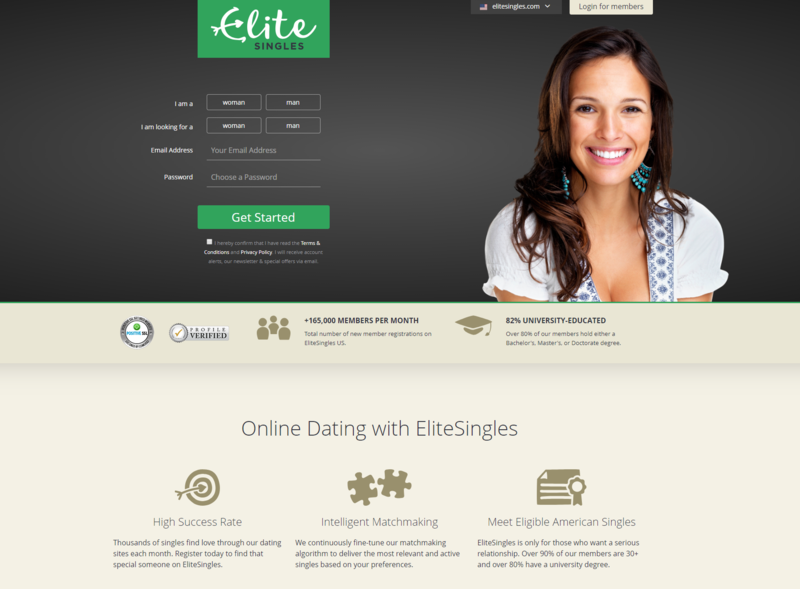 Elite Singles has some neat features to help you find that special someone. In the sections below, we’ll walk you through the features we liked and the ones and the ones that we think are the most important for you to know about before making a decision to join Elite Singles or not. First, they have their traditional matches section. This is where they take your search criteria and give you a nice batch of matches that they think would be a good fit for you. One of the first places we like to look with a new site is the search function. During our Elite Singles review, we were unable to locate a traditional search function. But don’t fear! What they attempt to do it seems is drive you towards matches that, well, match with what you’re looking for. Instead of having you sort through millions of matches, they try and help make things a little more personal for you. What you’ll see is everyone that matches your personal preferences and then you can sort through those matches. If you’d like to “expand your horizons”, there is a workaround. You can always click the preferences tab that you see in the above picture and change what it is you’re looking for. Then, the group you’ll see will be those that match your wider search criteria. 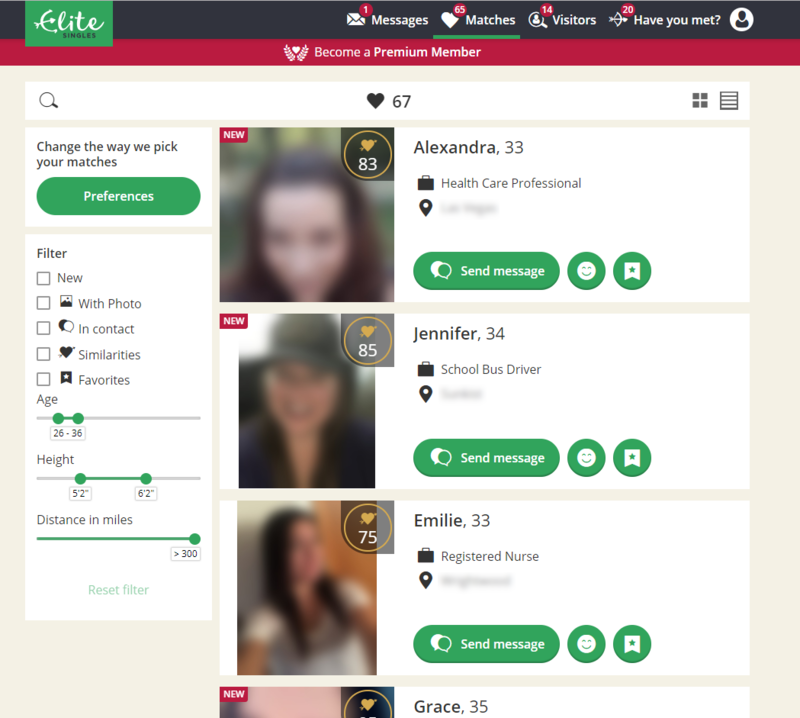 Our Elite Singles review also showed us they have a cool feature known as “Have you met?” This feature works a lot like Tinder or something of that sort where you have a group that you can swipe through whether you like them or not. It’s not an actual swipe (you click an X or a smiley face), but you get the idea. 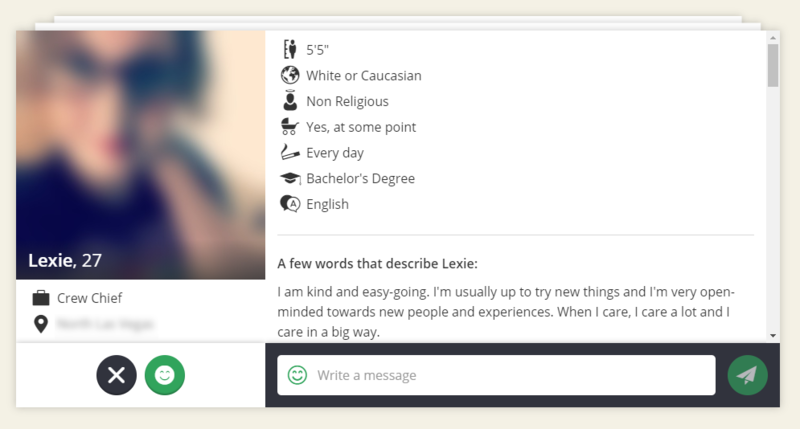 Where it differs greatly from Tinder is that it shows you a ton of information about the person as well. It’s not strictly a looks thing. 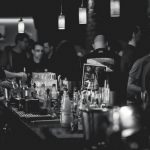 In addition to all of this, they have a few more features that will help you to have a successful online dating experience. They’ll even show you who visited your page, who smiled at you, and the messaging platform is simple, straightforward, and easy to use. One additional thing we liked during our Elite Singles review was that the Matches and the Have You Met? people were not all the same. A lot of times online dating sites will have a bunch of different features for meeting people, but they will just show you the same people in each. It was a nice change to see this not the case. Customer service for Elite Singles was more than adequate. They offer an extensive FAQ section with a lot of common questions, a contact form, as well as a fax or snail mail address if those are your thing. Our interaction with customer support showed quick and intelligent responses. It was nice to see that they didn’t skimp on their agents and try and find the cheapest in the business. Sometimes an online dating site will outsource this task, and it is terribly evident when they do. Well done Elite Singles, no improvements needed here. Regarding pricing, we found during our Elite Singles review that the site did come in higher than some of the smaller sites on the market and around comparable with some of the big players. 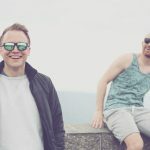 Our initial thoughts are always that you’re going to get what you pay for (why we shy away from free online dating sites). 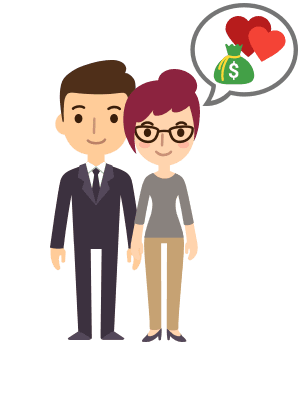 The Elite Singles pricing model comes with three different plans to choose from. As is standard in the online dating industry, the longer the term you sign up for, the cheaper your membership is. With Elite Singles, you also get a few additional features when you sign up for the two upper packages. Let’s break down the pricing of each and what you get. After we break things down, we will give you our suggestion on what we think the best package is for you. The Premium Classic package is touted as their most popular, and it makes sense why. If you buy the 3-month package, you’re committing to a longer term, but you’re only going to save $2 a month. You might as well go monthly if your choice is between the Classic and the Light. The best value is, as expected, with the longest term membership. If you’d like to see more about the costs, check out our detailed pricing break down. Hopefully, our Elite Singles review has gone a long way in helping you figure out if this dating site is right for you. If you’re looking for quality matches that are a cut above the rest of what you’ll find on the internet, you’ll probably enjoy this site. What we recommend is at the very least taking a minute to utilize the free trial we’ve secured for you below and see for yourself. The button below will automatically get you set up with a free trial to check things out. Take a chance and see what Elite Singles is all about now!